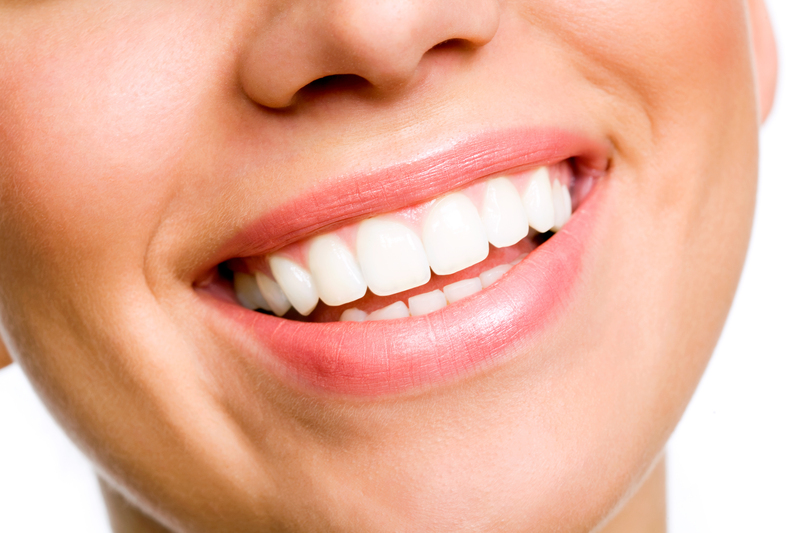 Cosmetic dental therapies allow patients to achieve the smiles they’ve always wanted. At Millidge Place Dental Clinic, we create beautiful, healthy smiles with a range of cosmetic therapies in St. John, NB. Our treatments can correct small to severe dental problems and allow your teeth to look white, healthy, and evenly balanced. Whether your dental concerns include small flaws, like discoloration or chipped and cracked enamel, or more comprehensive issues, such as severe decay and missing teeth, our dental office can help. Dr. Holburn and his team are dedicated to helping you find the right combinations of treatments to meet your goals and expectations. Composite Fillings – While metal amalgam fillings can re-inforce a tooth after treatment for a cavity, they aren’t the most natural looking solution. We offer white dental fillings made from tooth-colored composite resin, which blend-in with tooth enamel and help protect your oral health. Porcelain Crowns – Teeth that have been severely damaged by decay require the removal of affected dental enamel and replacement with dental crowns. Our porcelain crowns do not have a metal base, making them better able to match the appearance and quality of your own teeth. With advancements in porcelain cosmetic dentistry, our crowns can stand up to daily wear and tear for years. Bridges - Missing a tooth changes the way your smile looks and functions. Our dentist can cosmetically and functionally replace missing teeth with a tooth-colored dental bridge. A fixed bridge closes the gap in your smile through the use of two dental crowns attached to a pontic, or replacement tooth. Bridges are permanently bonded in place to support renewed biting and chewing strength. Veneers – Using thin pieces of porcelain that are bonded to the fronts of teeth, veneers disguise flaws and improve the size, shape, and outward appearance of your smile. Veneers are capable of producing total smile makeovers in a way that is non-invasive and typically requires just two appointments. Teeth Whitening – Cosmetic teeth bleaching is the easiest way to give your smile an aesthetic boost. Millidge Place Dental Clinic offers customized teeth whitening solutions to help lift staining and discoloration from the surface of your teeth. With an individualized whitening plan and professional products, whitening results can be stunning and deliver predictable results. Our St. John cosmetic dental office is here to help you find the right treatment to give you a beautiful new smile that is built on a foundation of solid oral health. Dr. Holburn designs treatments to provide the long-lasting results you need to enjoy renewed confidence in your appearance. Learn More about Aesthetic Dentistry – Contact our Office Today! If your smile has suffered damage from accidents and decay, or you’ve noticed that you teeth have become discolored over time, our cosmetic dental solutions can work for you. Contact Millidge Place Dental Clinic to schedule your cosmetic dental consultation at St. John dental office today.